15%OFFSALE *** MissManeater CALLGIRL bikini set = double tie thin halter strap side CHEEKYpant thin bandTHONG! 15%OFFSALE *** MissManeater CALLGIRL bikini set = double tie thin halter + strap side CHEEKYpant + thin bandTHONG! THIS IS THE ONLY SET WE HAVE + WILL EVER MAKE!!! 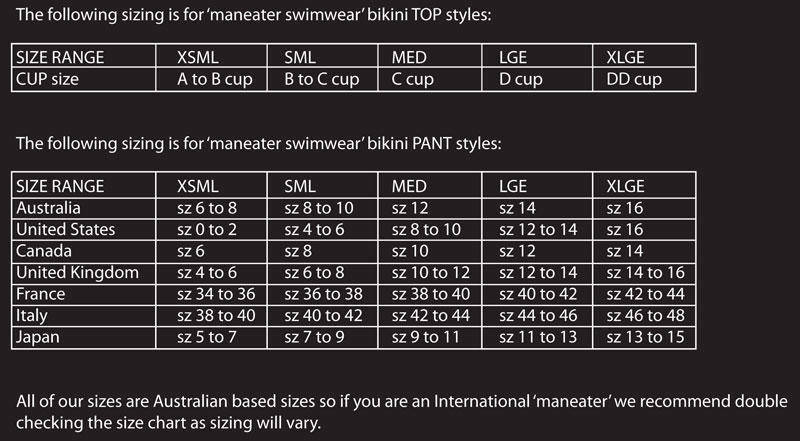 Available in 'maneater swimwear' very own digital CALL GIRL digital print teamed with RED wetlook detail.